A tiny underwater drone has been developed to protect The Great Barrier Reef against deadly crown-of-thorns starfish. The invasive species has been named one of the three major threats to the reef, alongside cyclone damage and coral bleaching. Crown-of-thorns starfish causes enormous distress to the reef by eating coral in mass outbreaks. The RangerBot drone is designed and programmed to kill the crown-of-thorns starfish by injecting the animal with vinegar or bile salts. The device is operated by a tablet and uses real-time vision technology that allows it to see underwater. “We’ve developed a really nice piece of software that is designed specifically to only find starfish and it is based on artificial intelligence,” said Professor Matthew Dunbabin. “If we have any doubt we won’t even inject the starfish,” he said. Additionally, the RangerBot works to protect the reef by monitoring effects of coral bleaching, water quality, pollution, pest species and sediment build-up. “RangerBot has the potential to revolutionise the way we manage our oceans and is an important tool to have at our disposal in the quest to save our coral reefs,” said Foundation managing director Anna Marsden. The Rangerbot is extremely efficient at collecting data and can stay underwater for up to three times longer than the average human diver. The small robot can also reach narrow spots that are inaccessible to divers. 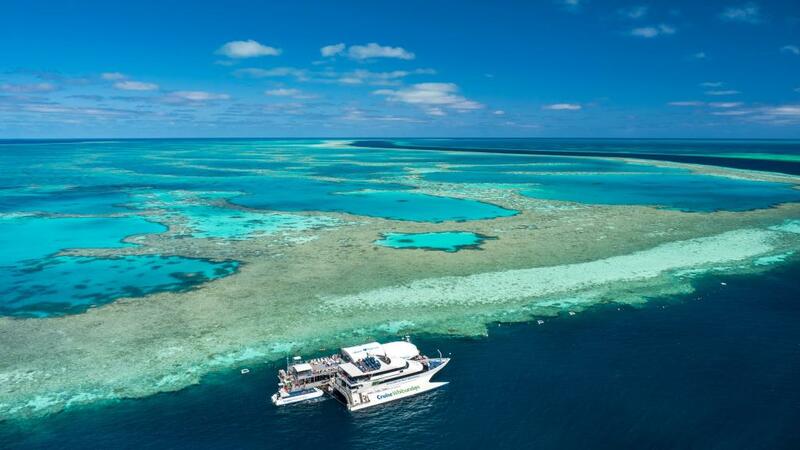 “Divers currently control certain areas, but they are not enough divers to actually make a difference on the scale of the reef,” Mr Dunbabin said. “The whole idea is for RangerBot to be the drone of the sea,” he said. The Rangerbot has been developed in collaboration between Queensland University of Technology, Google and the Great Barrier Reef Foundation and is expected to be manufactured in Brisbane.